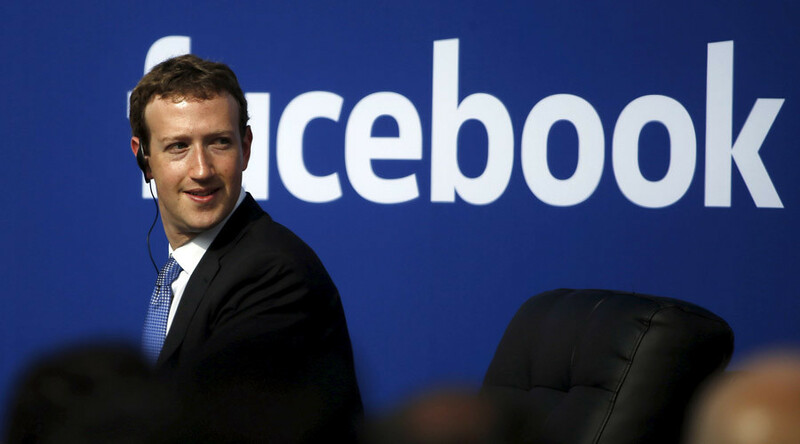 Facebook founder Mark Zuckerberg may not quite be Tony Stark, but he wants to build an artificially intelligent digital assistant modeled after Jarvis, the cyber-butler from Marvel’s ‘Iron Man’ universe. Can the “Age of Ultron” be far behind? The tech billionaire announced his plan on Sunday night, saying that he wants an AI assistant to help run his life more efficiently. What makes this project unique for the Silicon Valley magnate is that he intends to build it himself, rather than delegate it as a project of the company he founded. 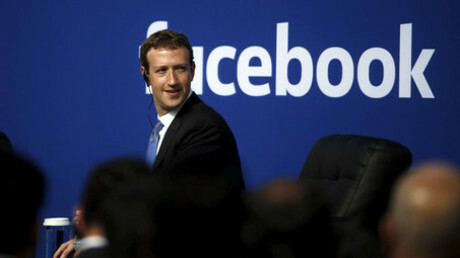 Zuckerberg says that, in addition to performing typical smart house functions, the digital assistant will build upon existing technology, but he will train it to understand his voice, check up on his month-old daughter Max and use facial recognition technology to let guests into his home. It seems like a lofty goal, but the Zuckerberg has a history of setting personal challenges for himself every year. Previous goals included reading two books a month in 2015, spending a year eating meat only from animals he hunted himself in 2011, and learning Mandarin in 2010. He followed through on at least one of those challenges: In October 2015, Zuckerberg delivered a 20-minute speech entirely in Mandarin to students at Beijing’s Tsinghua University. Outside of the satisfaction of completing a goal, it could also have practical implications for Facebook, one of Silicon Valley’s top developers of artificial intelligence technology. “On the work side, it’ll help me visualize data in [virtual reality] to help me build better services and lead my organizations more effectively,” Zuckerberg wrote. Digital butlers may remain the stuff of science fiction just yet, but more basic home automation systems already exist for those of us who aren’t tech tycoons or superheroes. Amazon’s Alexa voice-control system is currently on the mass market in the form of the Echo, a voice-activated device designed to rest in the middle of a room to listen for commands. Samsung currently offers a device called the SmartThings Hub, which connects different sensors in a user’s home to form an integrated system.